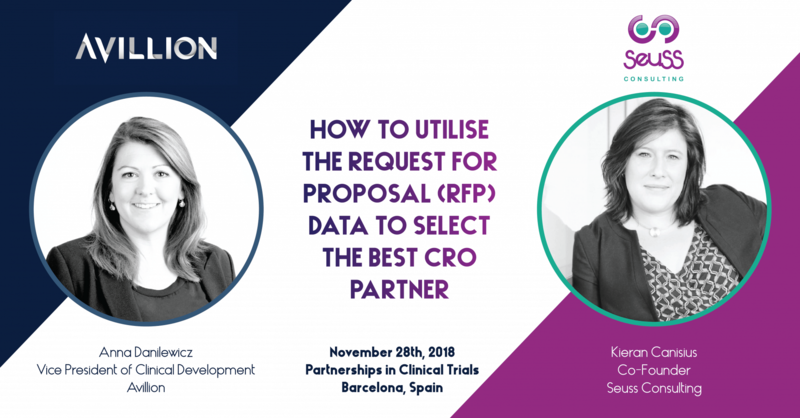 Seuss Consulting Co-Founder and CEO Kieran Canisius will be presenting at the Partnerships in Clinical Trials Europe Conference. Kieran will be speaking about supplier selection for sponsors in the life sciences industry. She will also be joined by Anna Danilewicz, Vice President of Clinical Development at Avillion. The presentation will take place on November 28th at 11:30 a.m. in Barcelona, Spain. Specifically, they will be explaining how to use RFP data to select the best partner. With more than 16 years of industry experience, Kieran wants to share her knowledge with a wider audience. 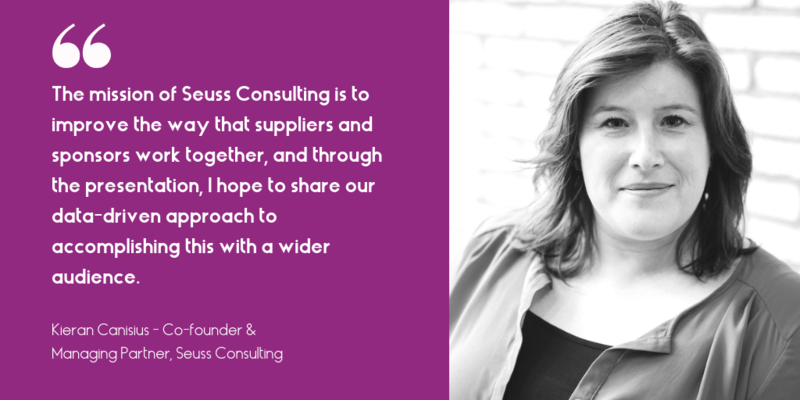 Together with Anna, they aim to help life-science companies make smarter decisions when partnering. According to Kieran, emotions often cloud judgement when selecting a supplier. Therefore, sponsors often pick suppliers based on which team they like most, rather than who can get the job done best. Although Kieran believes that emotion should be a key factor when partnering, it should come after analysing RFP data. Then, prospective suppliers can be narrowed down to a small, qualified group. Finally, sponsors can choose the best-fit supplier that meets all of their needs. Will you be joining Kieran and Anna at the PCT Europe 2018 conference? If so, link up with us!